Yes, the Rod Blagojevich circus is coming back to town. 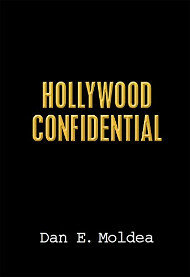 Expect to see plenty appearances on tv as he hawks his book. In it, he blames five people for his problems including U.S. Atty. Patrick Fitzgerald. CHICAGO — After myriad television appearances, radio shows and news conferences since his arrest on corruption charges, the seemingly omnipresent former Gov. 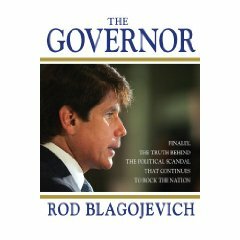 Rod Blagojevich has made the case for his innocence again, this time in a 259-page memoir that offers small glimpses of both his rocky tenure and his upcoming criminal defense. Posted: 9/1/09 at 8:07 AM under News Story.